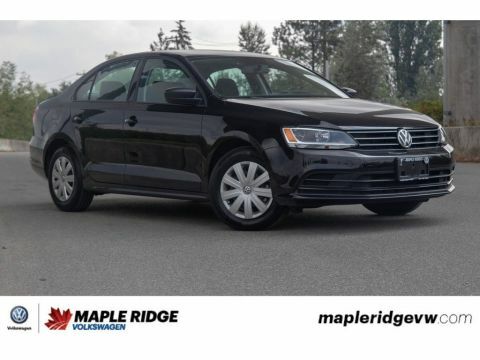 2014 Volkswagen Jetta Sedan Comfortline NO ACCIDENTS, LOCAL, LOW KM! 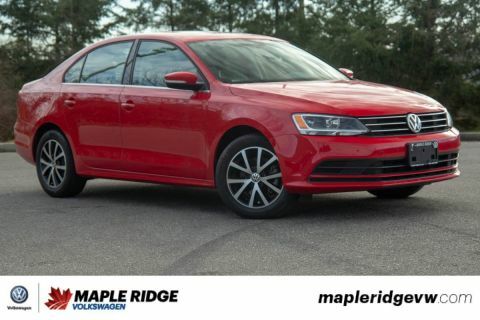 SUNROOF, HEATED SEATS, BLUETOOTH, POWER WINDOWS AND MIRRORS, LEATHER WRAPPED MULTIFUNCTION STEERING WHEEL, BLUETOOTH AND MUCH MORE! 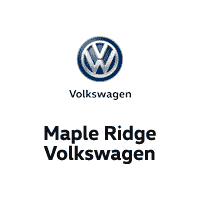 Are you looking for a perfect car to commute in? Good on gas and inexpensive to maintain? 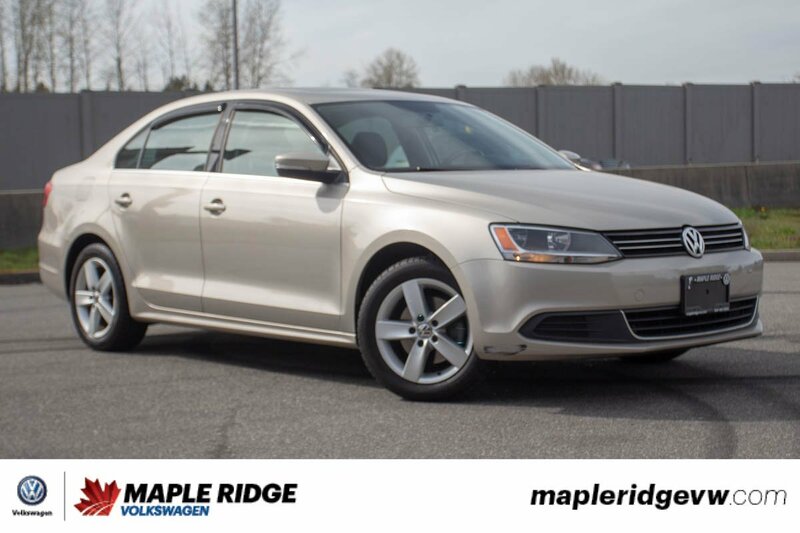 Then come down and take a look at this 2014 Volkswagen Jetta! 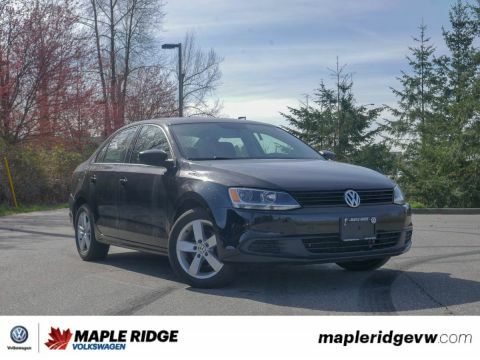 This is a great car for a great price and with only 86,510 kilometres on it as well! Plus its equipped with the fuel efficient 1.8l TSI engine that will get you 7.6l/100km!